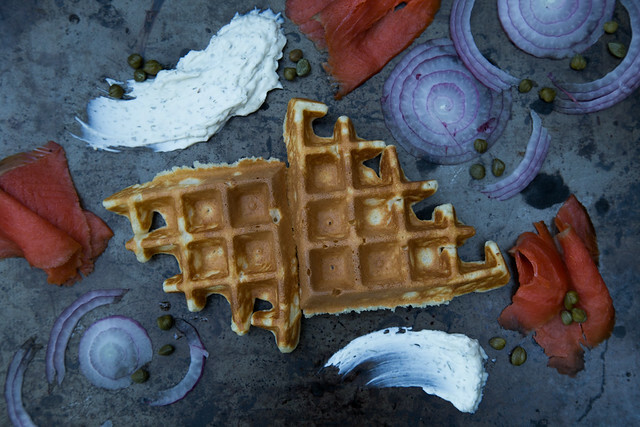 Lox & Waffles: a love story of decadence and flavor. Add a teaspoon of Dill Dip into 8 oz of cream cheese. 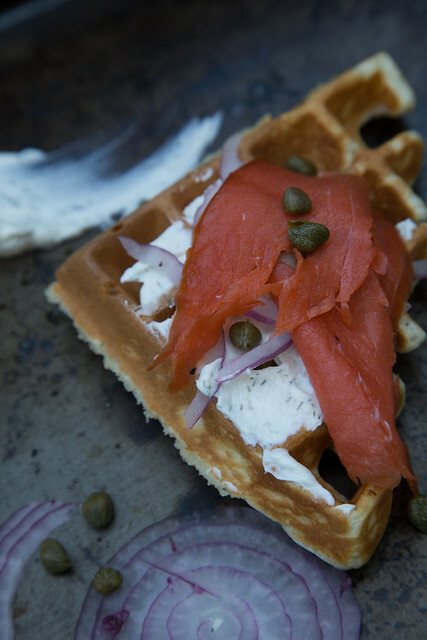 Whip it up and use it immediately or put it in the fridge until a later date! 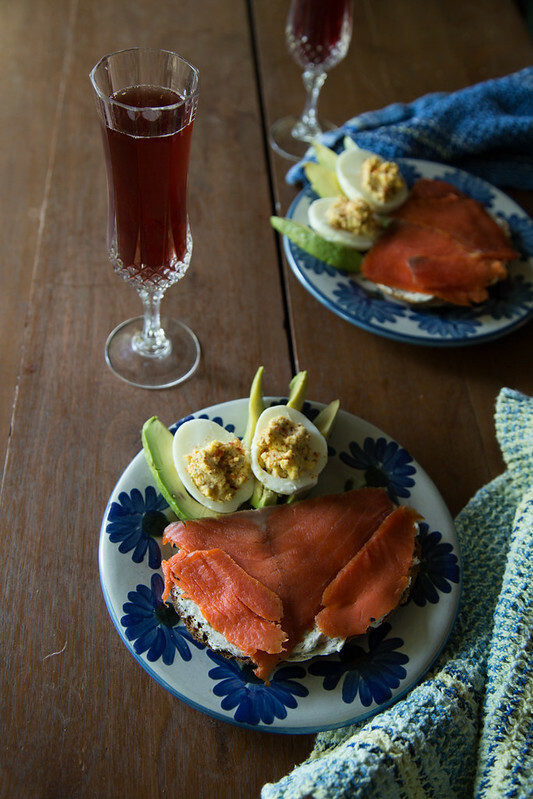 This combo is a perfect pairing with lox or as a plain ol’ spread for crackers & bagels . 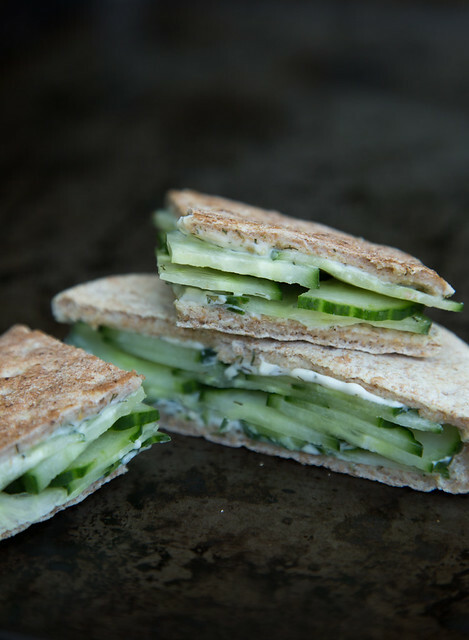 Here’s an idea, mix a little Dill Dip into your mayonnaise the next time you make a fresh cucumber sandwich. It gives your sammie a tzatziki-like flavor! 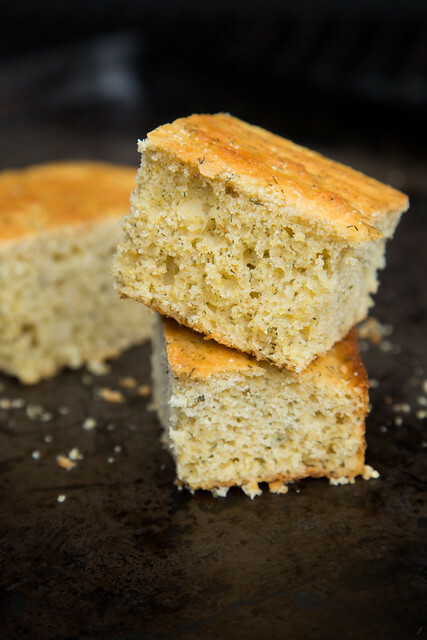 Here’s an idea, the next time you make your favorite cornbread, try adding a dash of Dill Dip to the recipe! It’ll take your cornbread in a whole new direction of tasty! 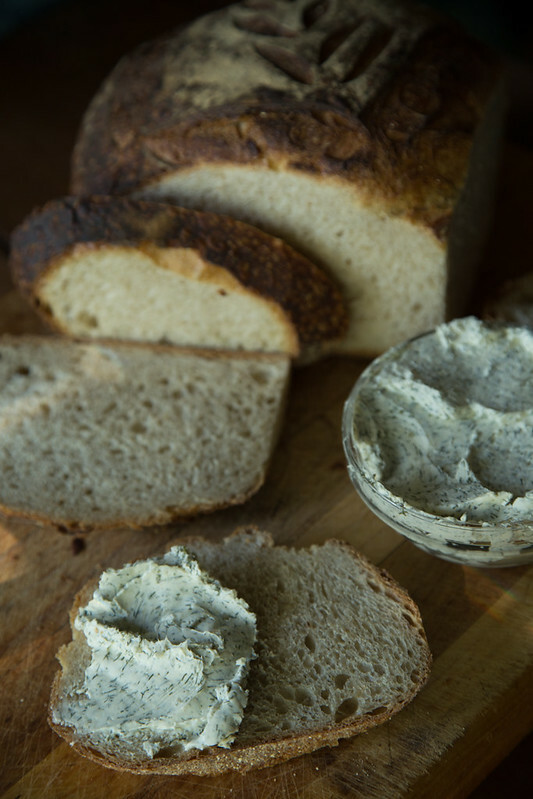 This spread is perfect for bagels, crackers, and bread. It’s also divine when spread on top of a steak or a burger!! Combine all ingredients in a bowl and mix them all together. Let sit overnight or use right away!